I have been out of the corvette scene for about a year now. Sold my 650rwhp C5 Z06 over a year ago and I am already getting the itch. 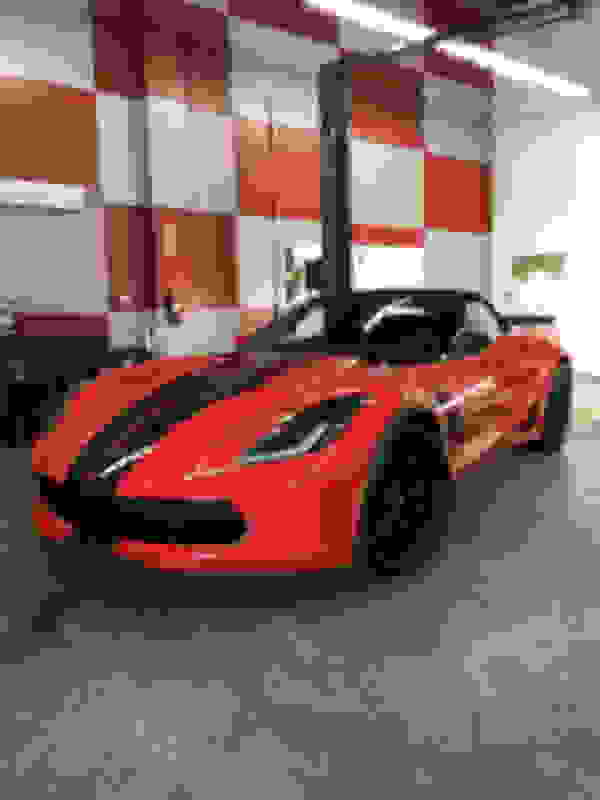 When it comes to the C7, particularly Z06 is there anything I should be aware of? I knew almost everything about the C5 platform, but know next to nothing about the C7. Come back to the C5 Z. Lol. 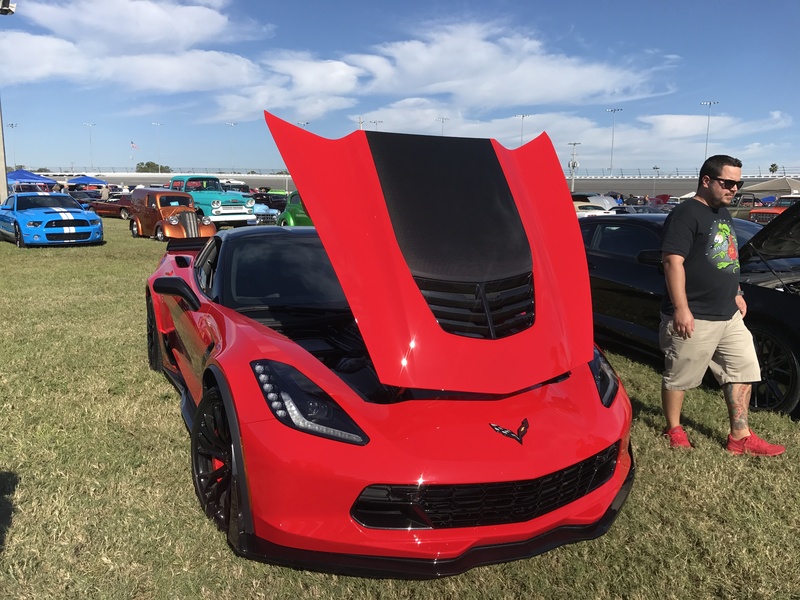 A friend of my have a C7Z and absolutely loves it. Let him tell it and it’s the greatest car on planet earth. The once over heat issue on track days has been solved. All the best! Read the Stickys up top! Hey DebRedZR1. I thought you were having some major issues with your Z06 a few months back and I do recall reading some "negative" emotions about this from you. What has changed to make you a cheerleader ? Did they take care of your problems ? They do have some quirks though...or so they say. I've had no issues with mine in 4700 miles. I'm not so sure the ZO6 is ready for prime time. I've had poor service at every turn and my 16 does overheat on track days. Last edited by Batman 357; 12-14-2017 at 09:06 AM. I have been driving my Macan S for the past year, not sure I could go back to the C5Z life! Congrats on the upgrade! I spotted a couple C7Z's in the area I am interested in. Maybe I will snag something up soon. Looking for a M7 3LZ with comp seats. This is a timely thread for me. Never thought I would be able to claim this but I just went to check a 2016 today. Grey, A8, totally loaded. Already got the GMVIS. Not seeing any reason to not jump. Went from a C5 to a C7 as well. Go for it, you will love it, it's a complete different animal! Just picked up a Blue, 2018, A8, 2LZ from Landers last week ($80k). Haven't put many miles on it yet, but love it so far. It is better in every category than my C5 or C6 Zs. I instructed a student in a '16 Z06 this past Saturday at the local road course...WOW, what a machine! 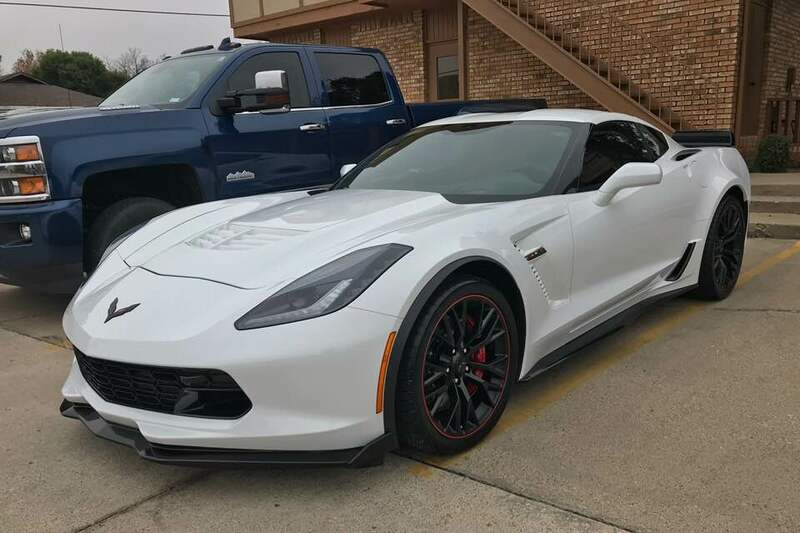 !...my initial thoughts of buying a GS were trumped by my wife - "honey, I like that one better" (the Z06 next to it)...so, picked it up yesterday, a '17 Z06 3LZ 7-speed manual. LOVE IT! My 6th Vette since 2011. GO GET ONE!! They are DEALING on them, like crazy! !